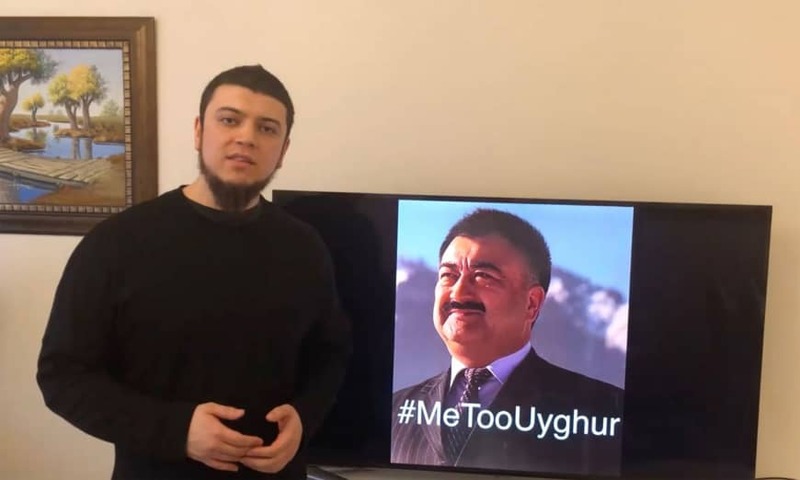 BEIJING - Ethnic Uighurs have launched a global campaign to press China for video proof that their missing relatives are alive, turning the tables on Beijing’s use of video to counter claims that a renowned Uighur had died in custody. “Chinese authorities showed video as proof Mr. Heyit is still alive. 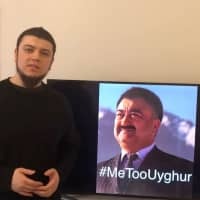 Now, we want to know, where are millions of Uighurs?” said Murat Harri Uyghur, an activist in Finland, who created the hashtag. He said that his own parents had been detained previously but were released last year. A U.N. panel of experts has said that nearly 1 million Uighurs and other Turkic-speaking minorities are being held in extrajudicial detention in camps in Xinjiang, where most of China’s more than 10 million Uighurs live. Many overseas Uighurs have not been able to contact relatives and friends in China for years as phone calls and messaging platforms are under close Chinese surveillance, said Rushan Abbas, a U.S.-based rights activist. Many Uighurs have long accused Beijing of seeking to extinguish their culture to neutralize what Beijing considers a “terrorist” threat in Xinjiang, and critics say Uighurs in the camps are being brainwashed to conform with Chinese society and abandon Islam. The Muslim world has so far been conspicuously quiet on the Uighur issue, possibly to avoid Chinese diplomatic or economic retaliation.